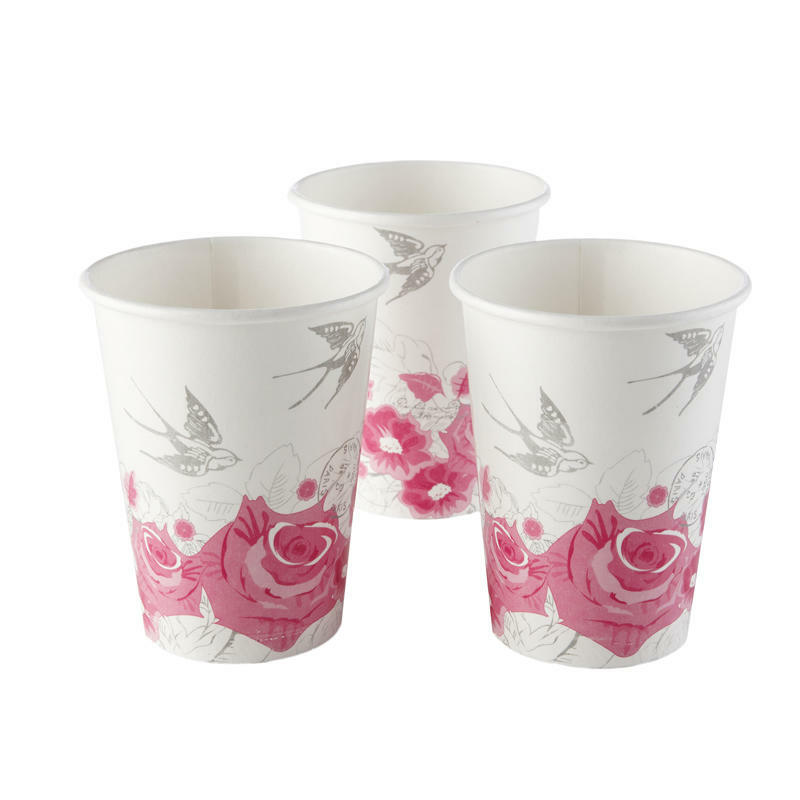 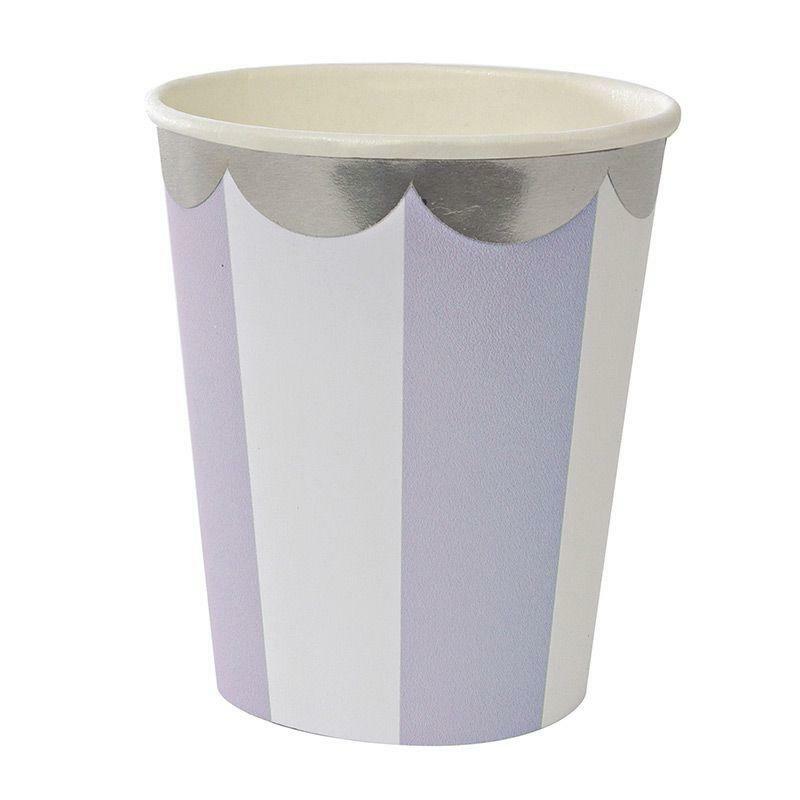 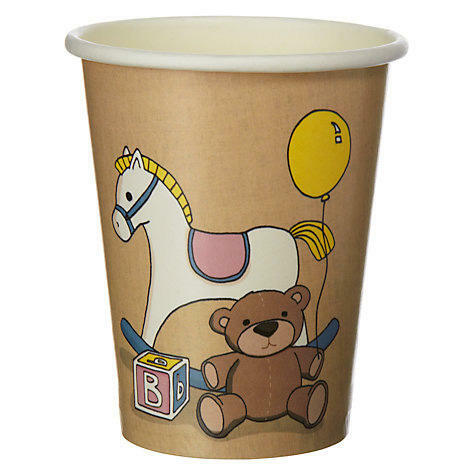 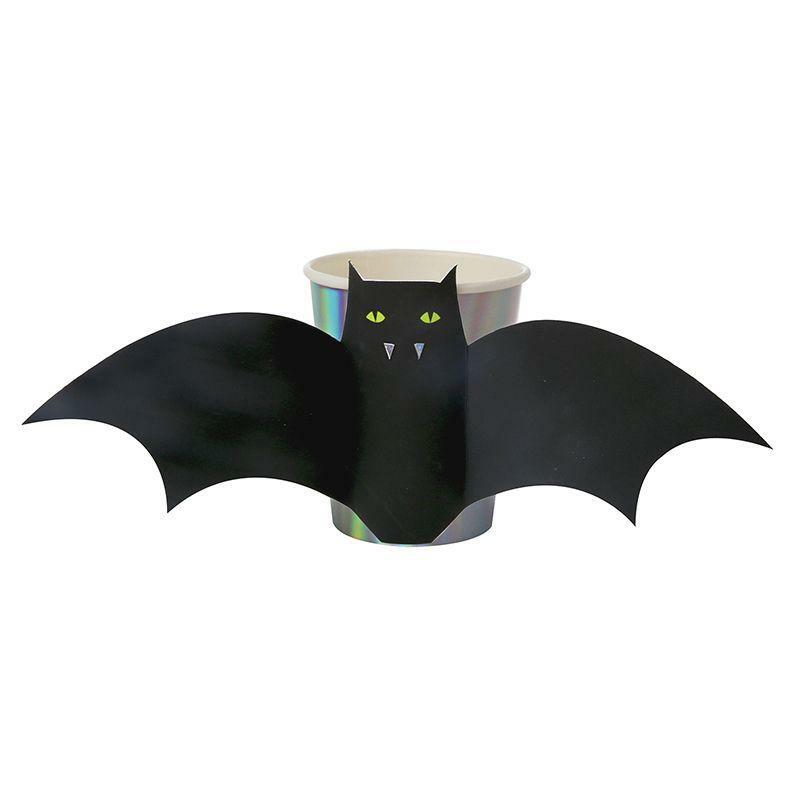 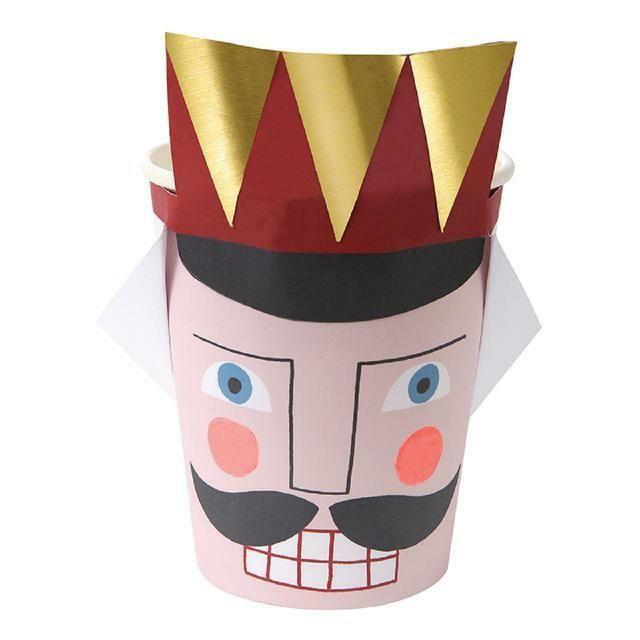 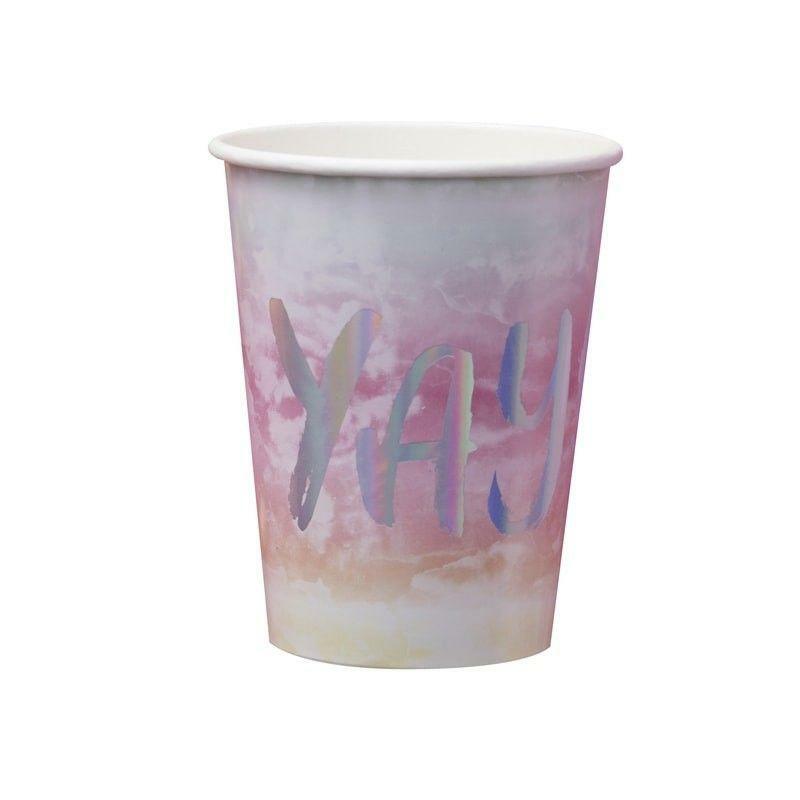 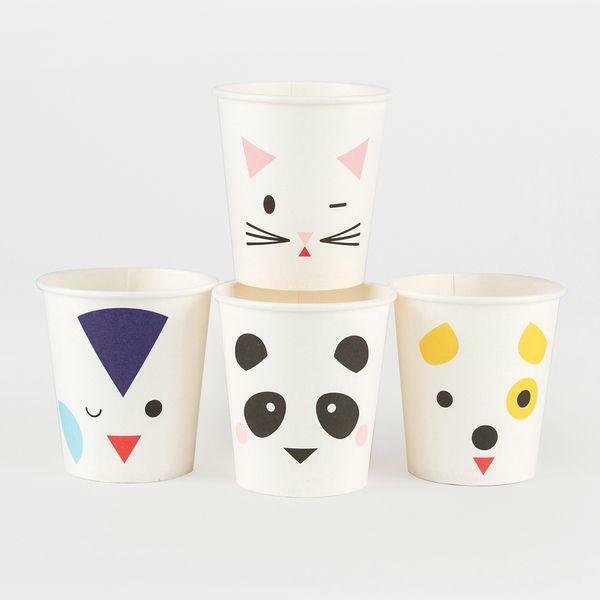 Paper cups with mini animals printed. 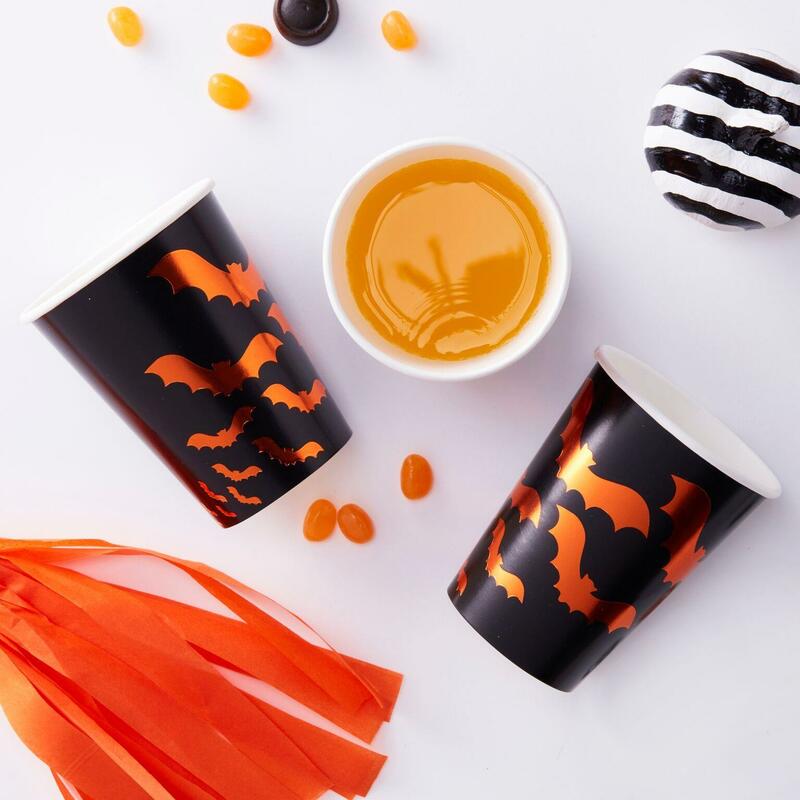 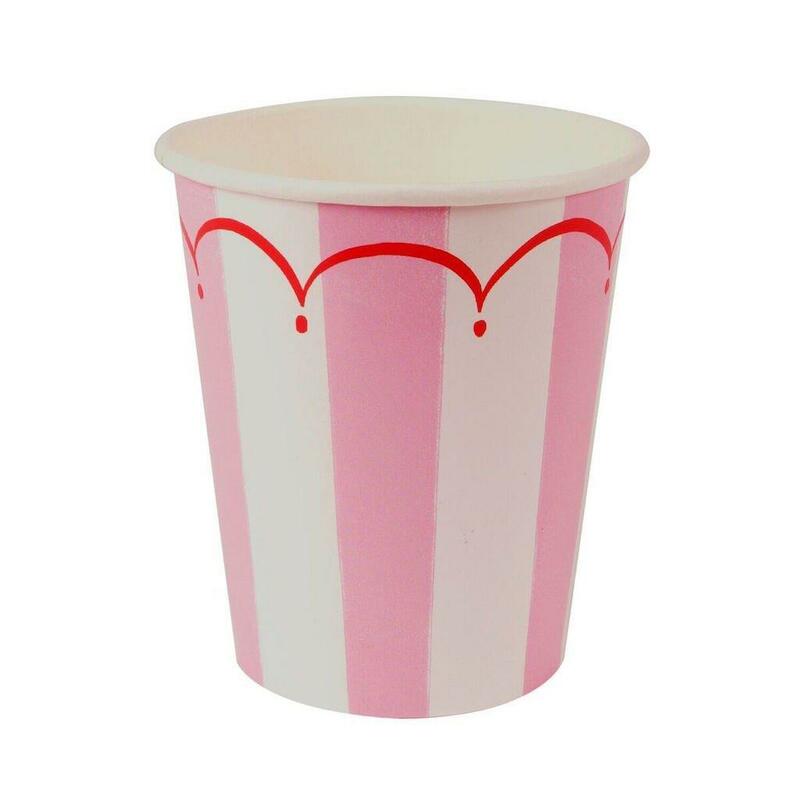 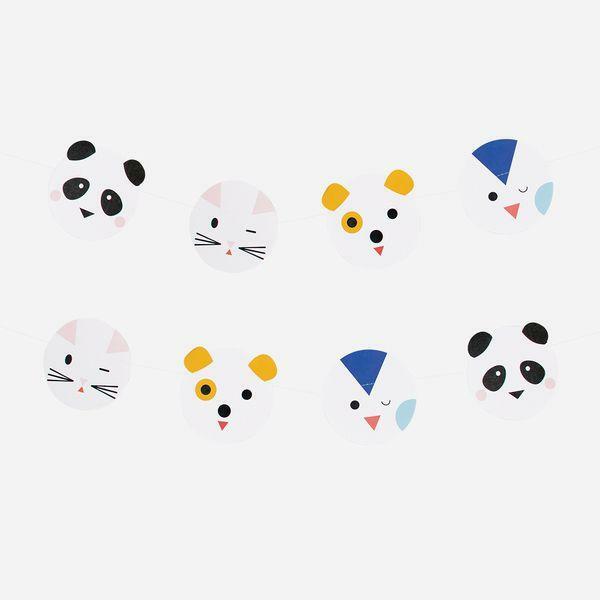 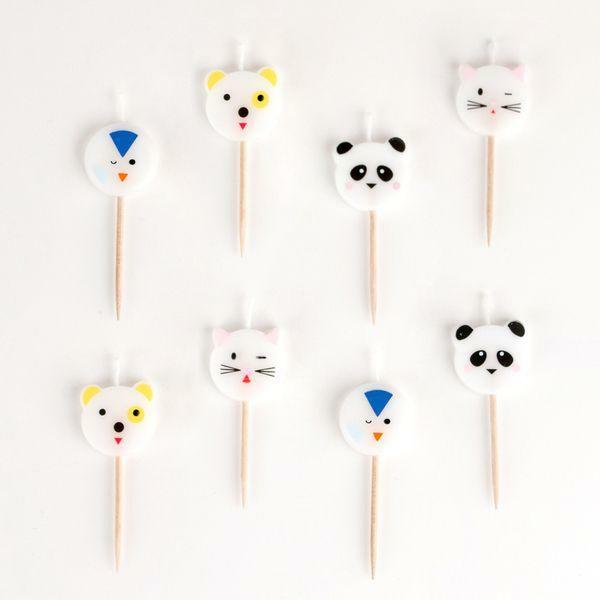 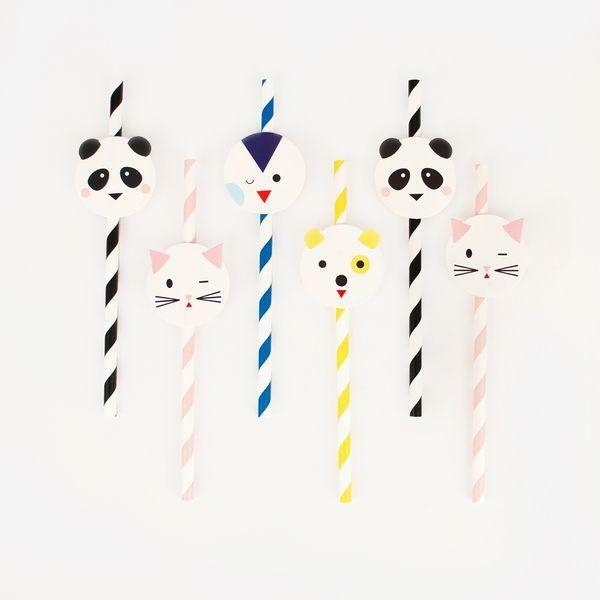 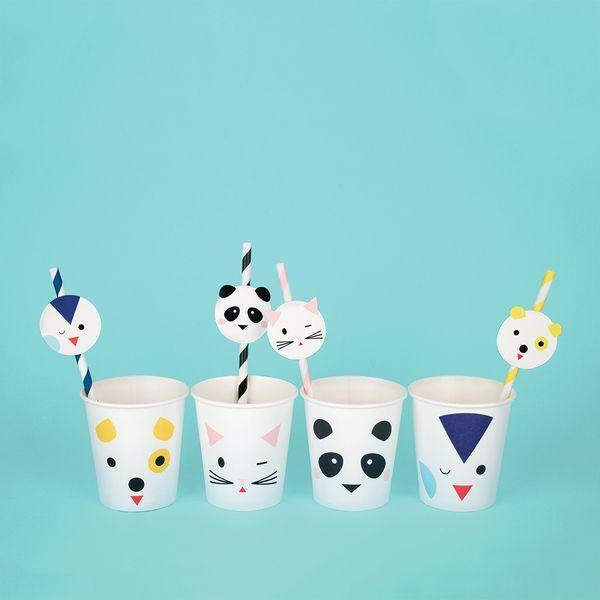 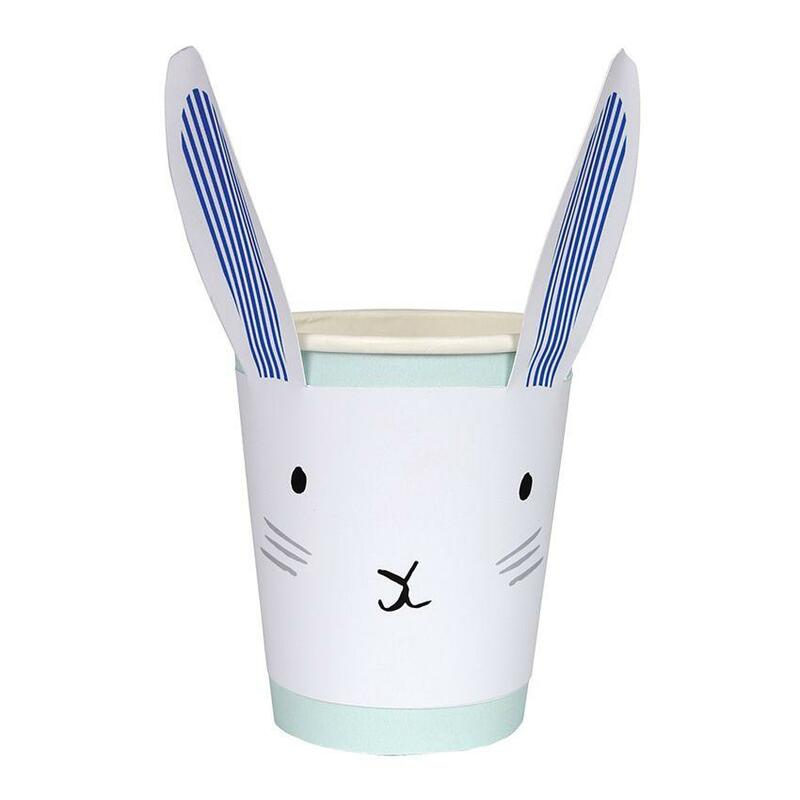 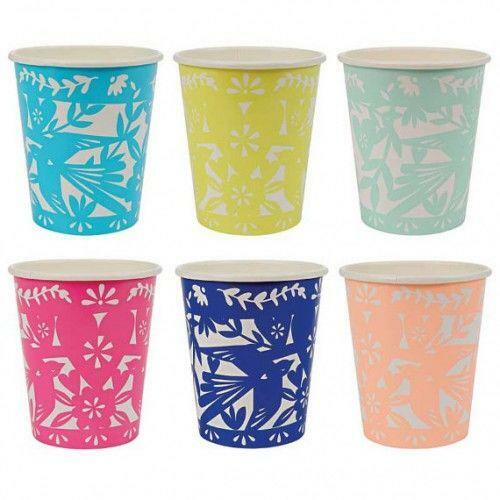 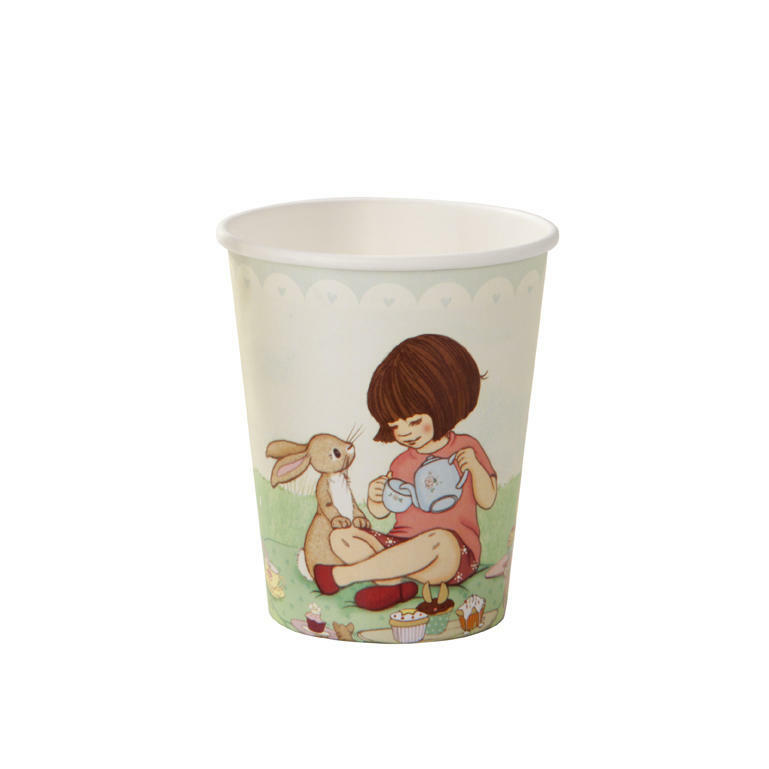 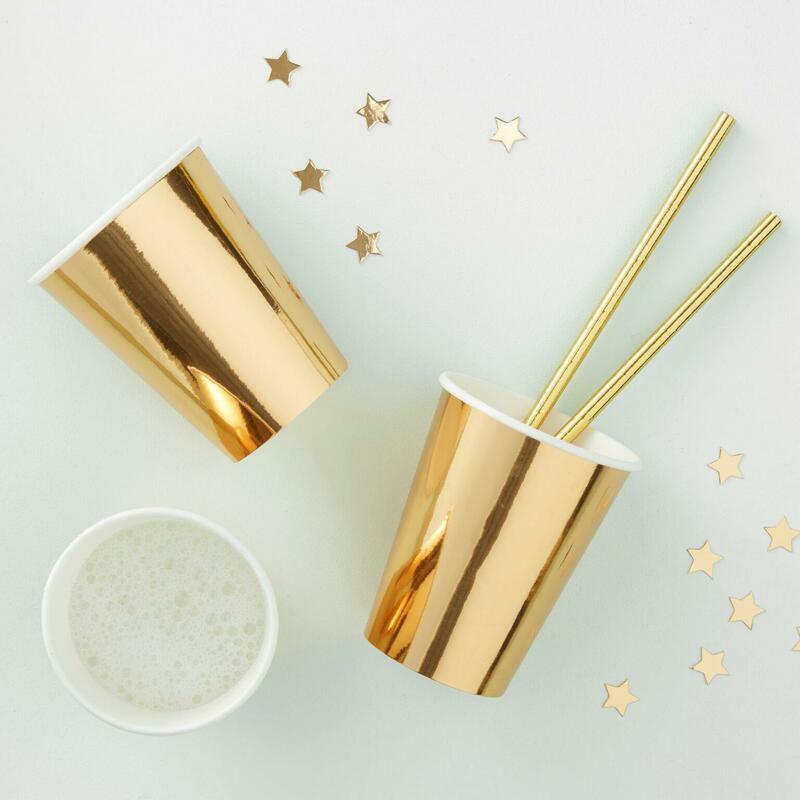 With their little penguins, dogs, cats, and pandas, these cups are perfect to customize the table for a kid's birthday or a cute animals or kawaii themed party! 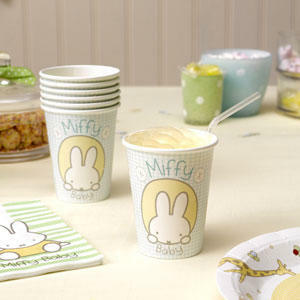 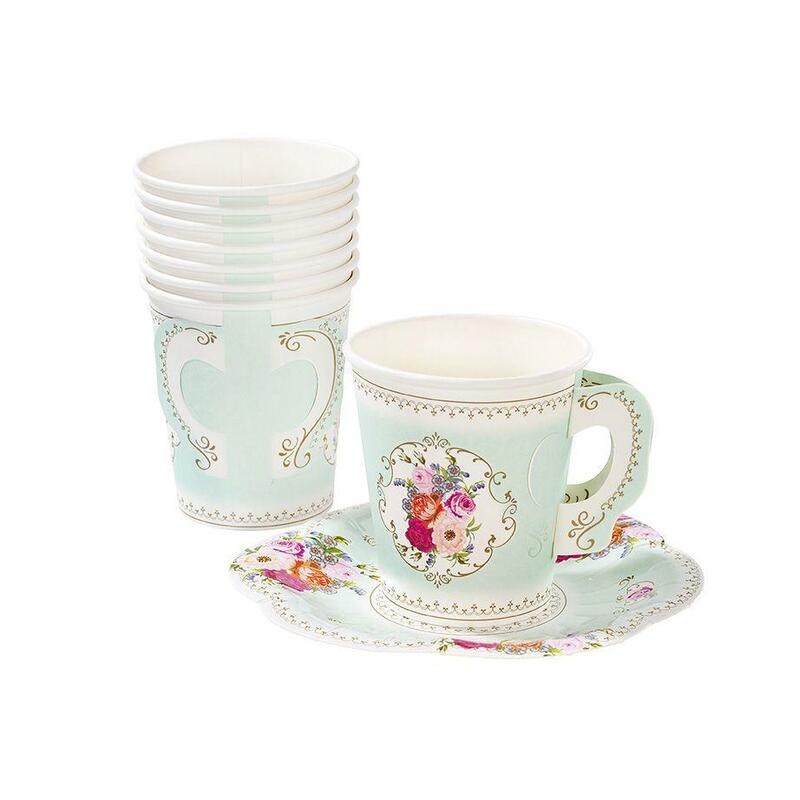 You can also use it for a baby shower, a baptism and any other occasion: you will love it! 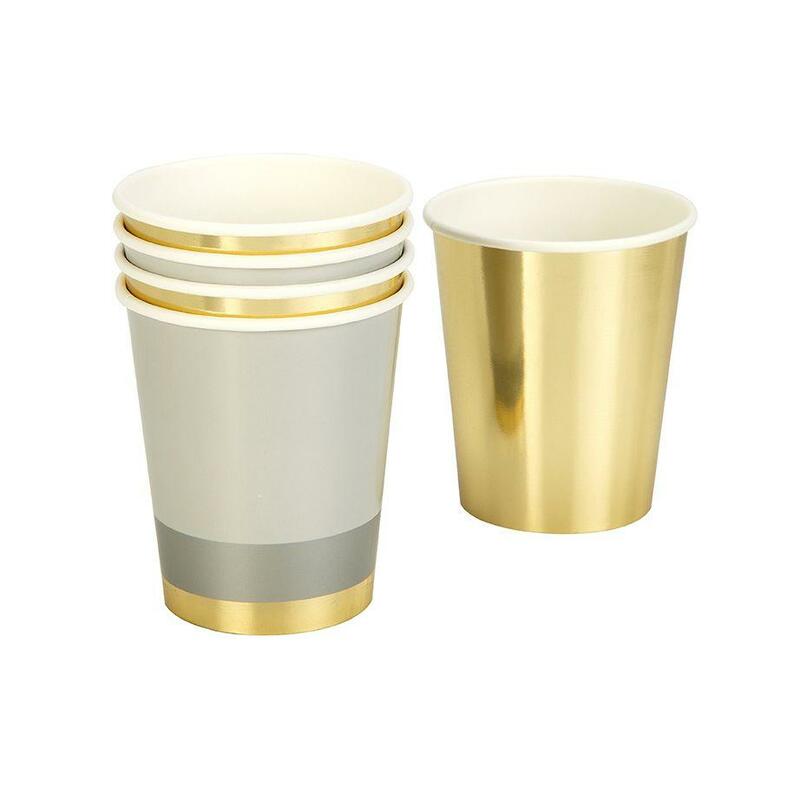 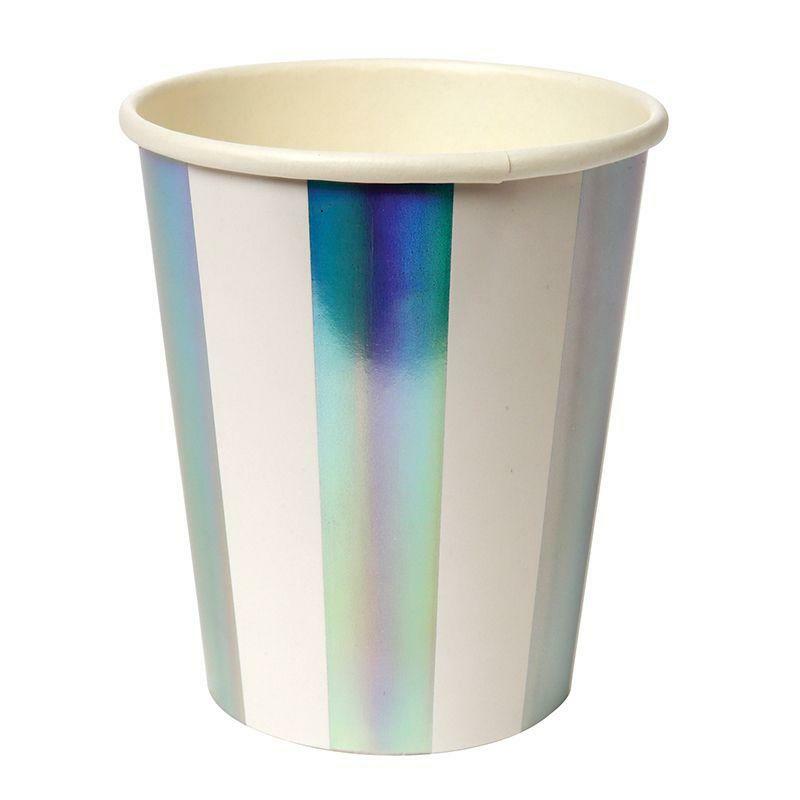 The cup is 7,5 cm.